Winterizing an above-ground swimming pool is a task most homeowners can tackle on their own. 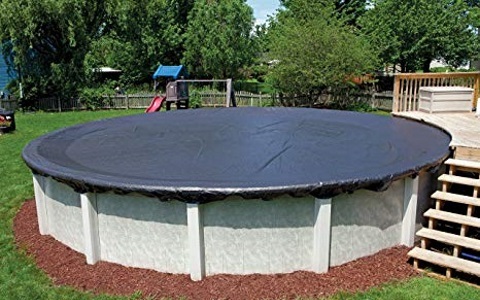 However, winterizing an in-ground pool can be stressful for most homeowners. 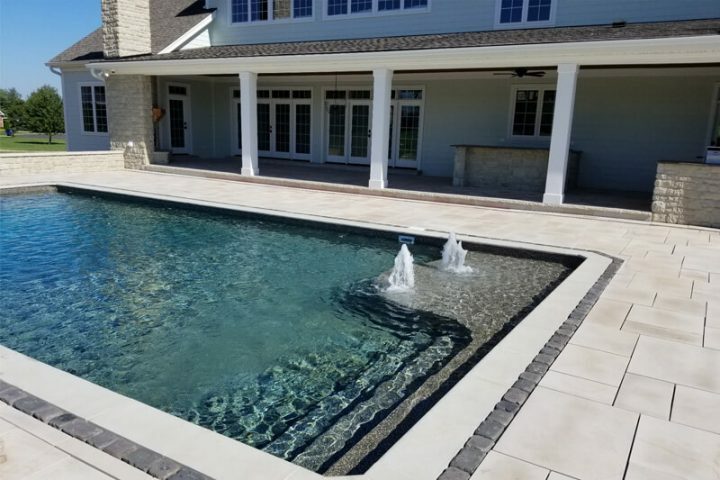 More often than not, in-ground pools are much larger than above-ground pools and deeper….